The Tender Cushion by Fink Living is finished in a deep pile faux fur for ultimate style and comfort. 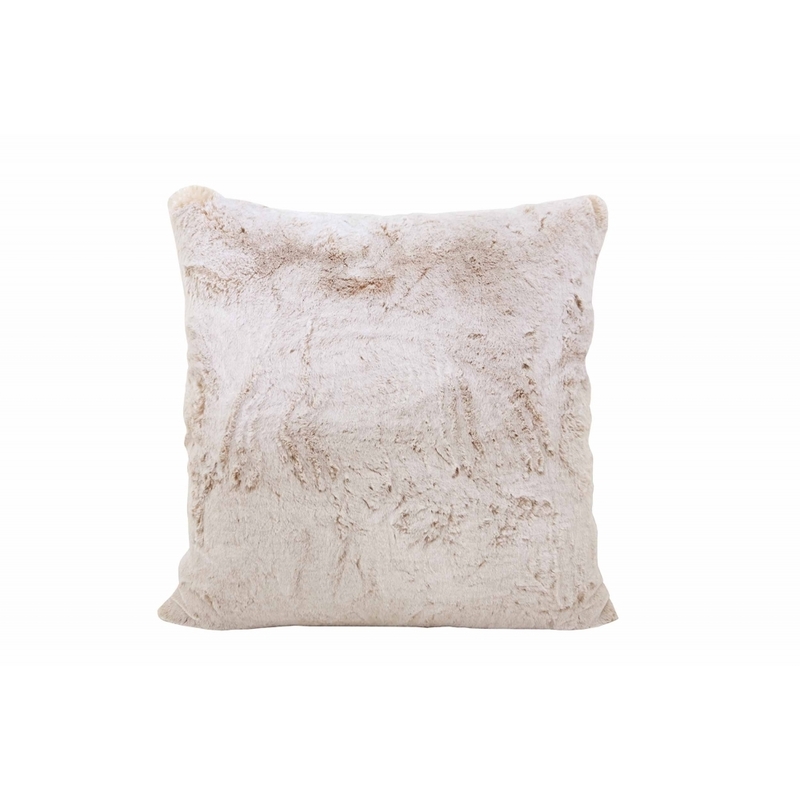 Soft to the touch, this premium cushion will add texture to a bedroom or living space. Choose from the versatile beige silver and grey colourways. Style with Skandinavian inspired furniture and accessories for an on-trend look. Also available in a smaller size. Pair with the tender throw for a luxurious interior scheme. Make an enquiry for more information. Does not include cushion inner.